On our last podcast I promised you a chia seeds breakfast recipe and here it is! This will take about 10 min of preparation the night before however the next morning you will have a super healthy and delicious breakfast waiting for you. I swear this tastes just like dessert! 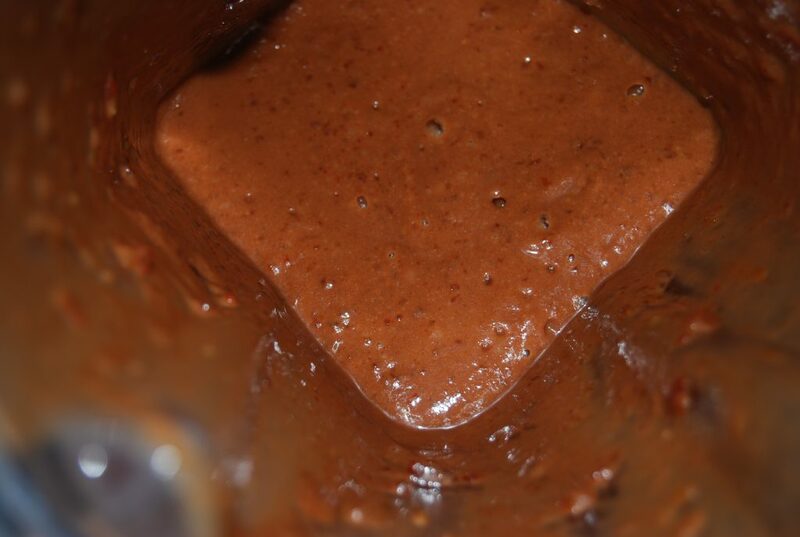 Place all ingredients (except the coconut and chia seeds) in a high speed blender and process until smooth. 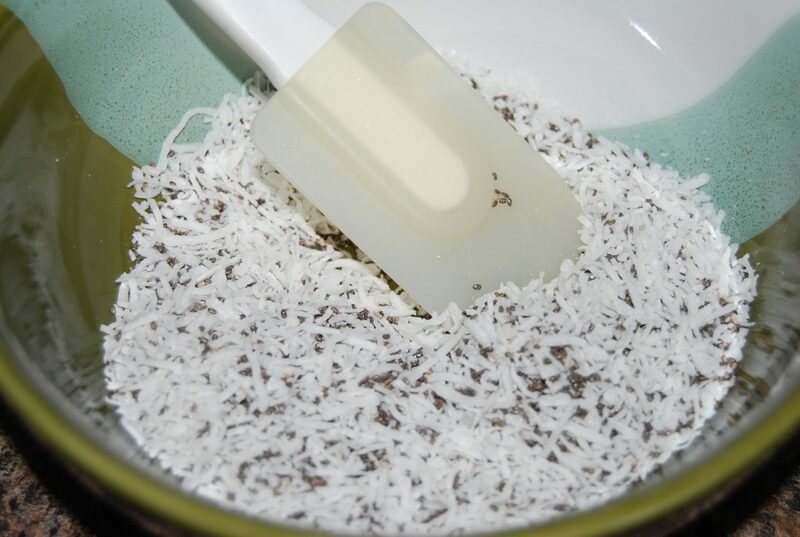 Mix the chia seeds with coconut in a larger bowl. 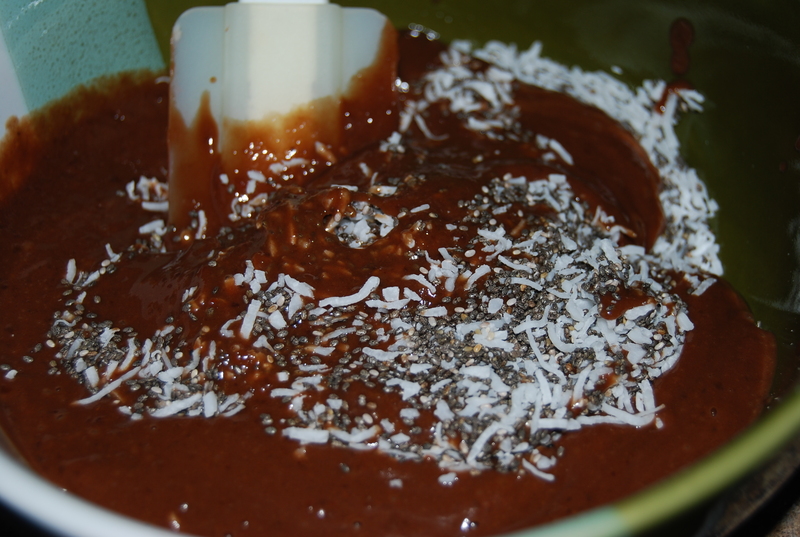 Pour mixture into a well combined bowl of chia seeds and coconut and mix well. 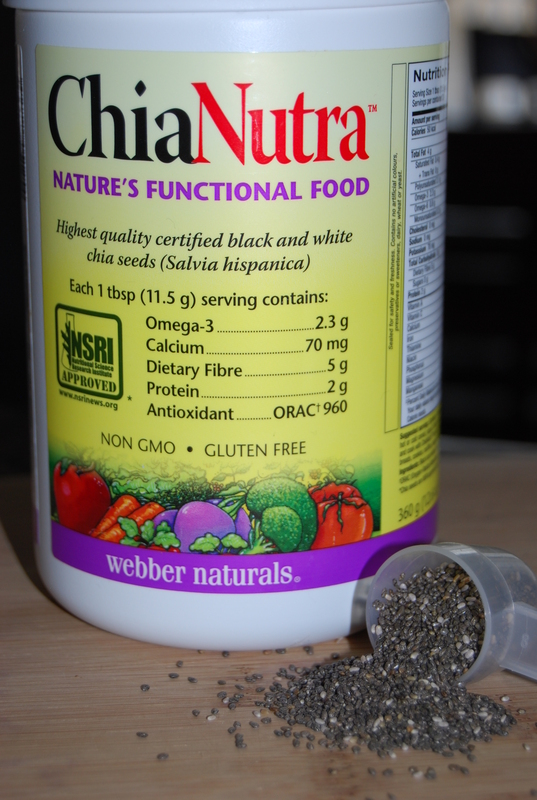 The chia seeds will take on a gelatinous texture/appearance as the seed can soak up to 10 times it’s weight in water. 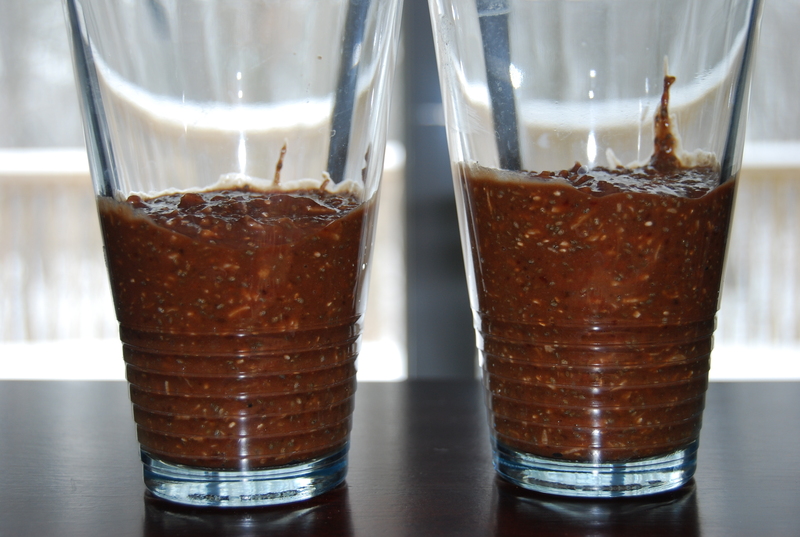 Divide the mixture into 2 glasses or bowls and transfer into the fridge. Here is an article I found on the power of chia seeds. Hope you will like it. Do you want to increase your brain power and body strength with one of the most powerful foods imaginable? Chia seed imparts power and energy to the user. I’ve used it for years. I didn’t know flaxseeds in their whole form just passed through the body. So you don’t get the added nutrition, putting flaxseeds on your salad? Good post on chia seeds, I’ve been reading them alot lately. Just like so many of the recipies on here, this one looks great. As someone who is severely allergic to tree nuts I have to make quite modifications to quite a few of the recipies that I use but I’ve never really wanted to try one that calls for cashews. Any suggestions for a substitute that would still maintain the texture, and give a comparable flavor to the cashews? And I am definately going to try to get my hands on some chia seeds. They sound like a great food! Made this on the weekend – it was delicious! Made this last night- nice and sweet, but I think I need to get used to the texture. Perhaps I’ll have a few more tries making it. Also, (I’m not sure if this affects the taste or nutritional value) I couldn’t seem to find cacao powder at Bulk Barn so I substituted for cocoa powder instead. Thanks for introducing the chia seed to me! I use them in many dishes! Keep the recipe’s coming!